The manager of Maid Latte and Misaki's boss; a 30-year-old woman who has a tendency to voice out her fantasies. She is a cheerful woman who enjoys her job because it allows her to make others happy. 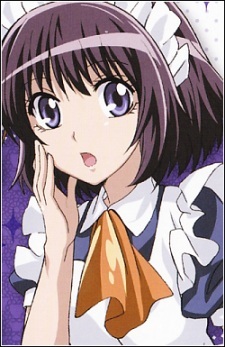 She is very understanding of Misaki's circumstances, knowing that Misaki does not particularly enjoy working at a maid café, and is perceptive of other people’s feelings. Satsuki also ends up hiring Usui as a part-time cook, much to Misaki's chagrin.